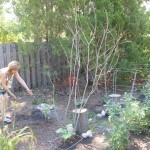 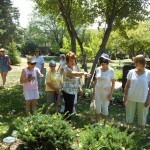 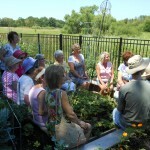 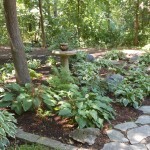 Our Members Only Garden Walk was held on Sunday, July 8, 2012. 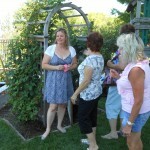 The weather was great, the gardens were gorgeous, the food was delicious, and everyone had a wonderful time. 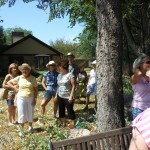 Here are some pictures of the event.